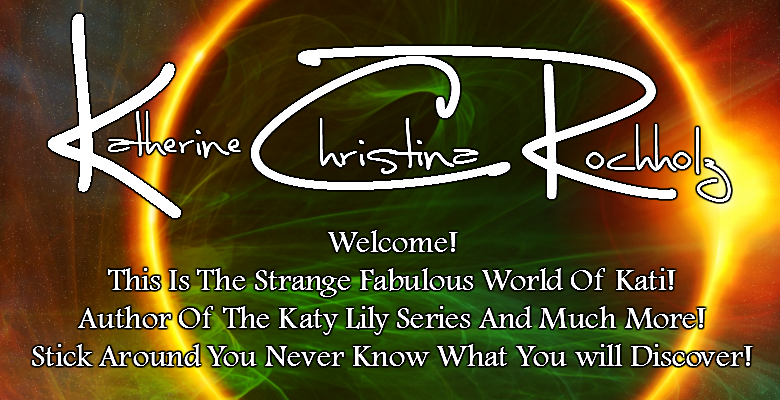 The Strange Fabulous World Of Kati: HI!!! Read my story at http://www.anunholycreation.blogspot.com/! Leave comments!